The awe that mountains evoke is universal, yet most of us seldom get to experience true wilderness firsthand. 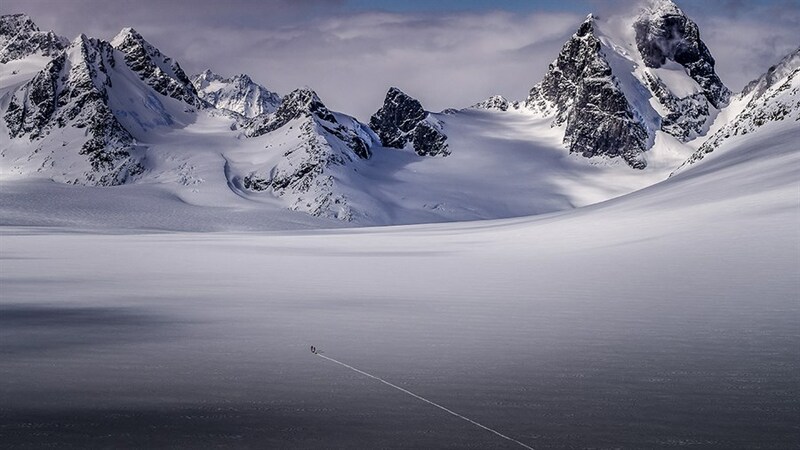 This Hot Docs 2018 revelation takes you on a breathtaking adventure inside British Columbia’s Coast Mountains, whose rugged landscapes have inspired artists and explorers for centuries. 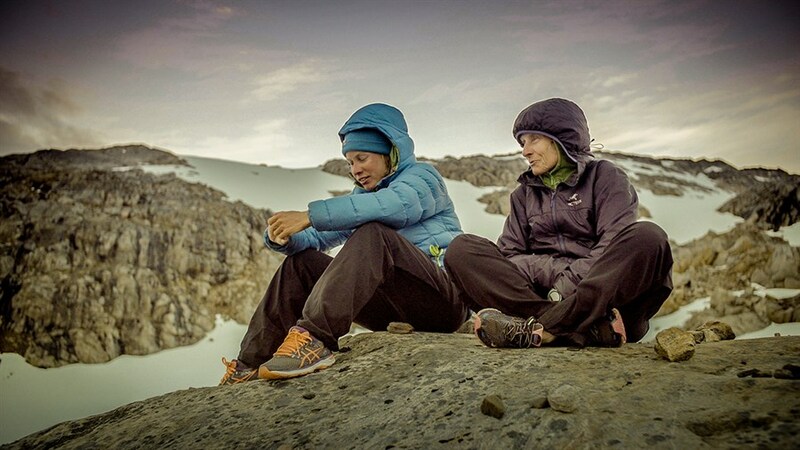 Get a taste of the high life while meeting the unique individuals who call these peaks home, including a mother-daughter duo making the arduous 2,300-kilometre trek towards Alaska. Shot in stunning cinematic detail that must be seen on the big screen, This Mountain Life is a riveting portrait of human endurance that illuminates our fundamental connection to the natural world.